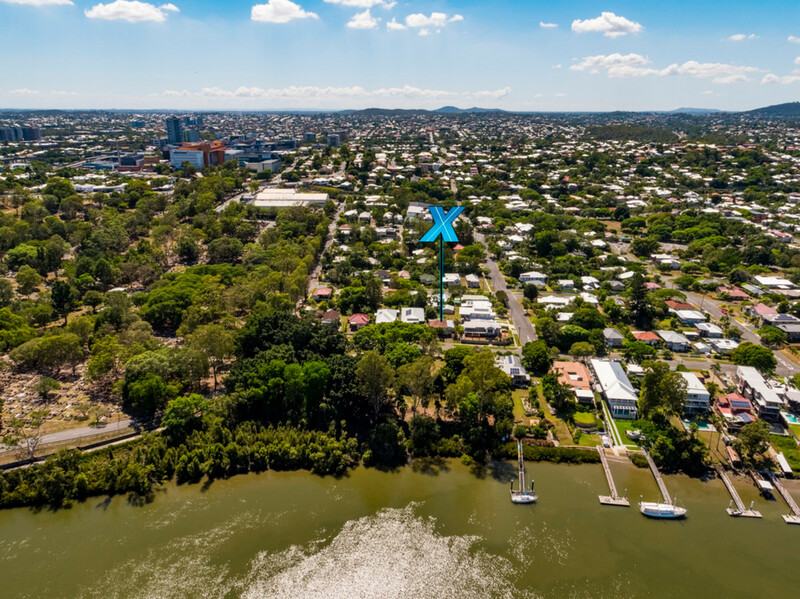 Positioned on one of Brisbane’s most prestigious streets, this 524sqm allotment with a flood free building platform will suit buyers seeking a river precinct lifestyle to build their dream home or renovate to capitalise on the blue chip location. 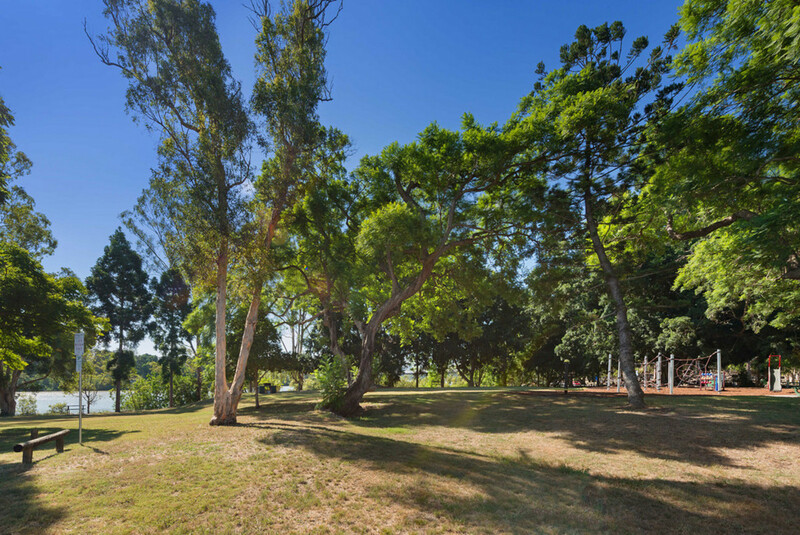 This unique opportunity provides uninterrupted views across Princess Park to the Brisbane River. 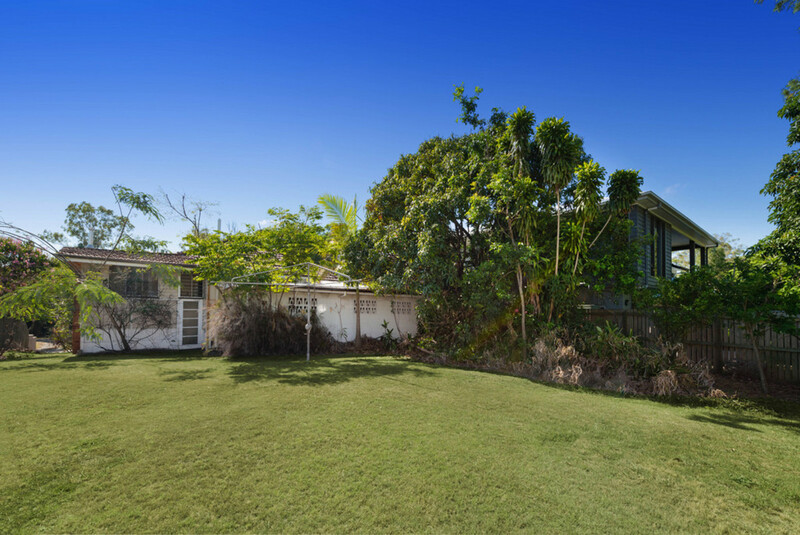 Offering space, privacy and convenience, 12 Brisbane Corso presents the perfect opportunity to invest, re-build or renovate. 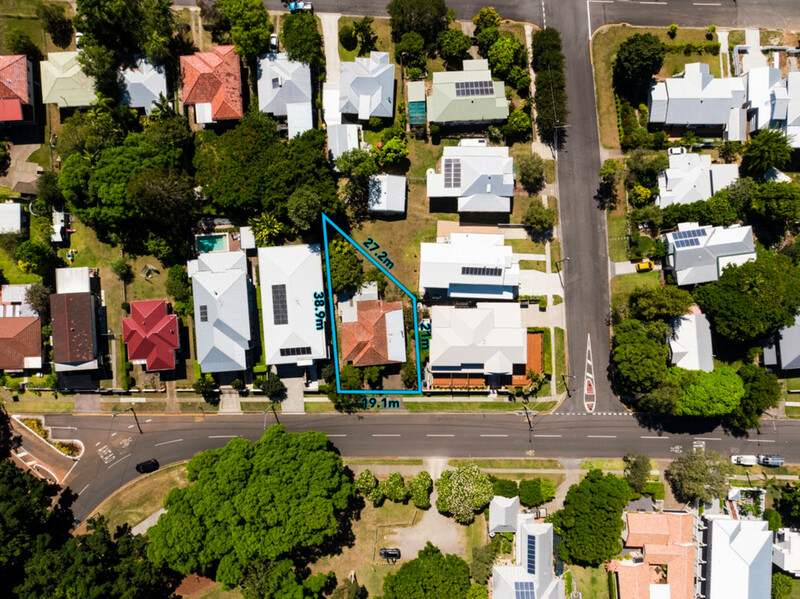 • 524sqm with 19m frontage to Brisbane Corso (classified Low Density Residential). • Easy contours for building and flood free building platform. 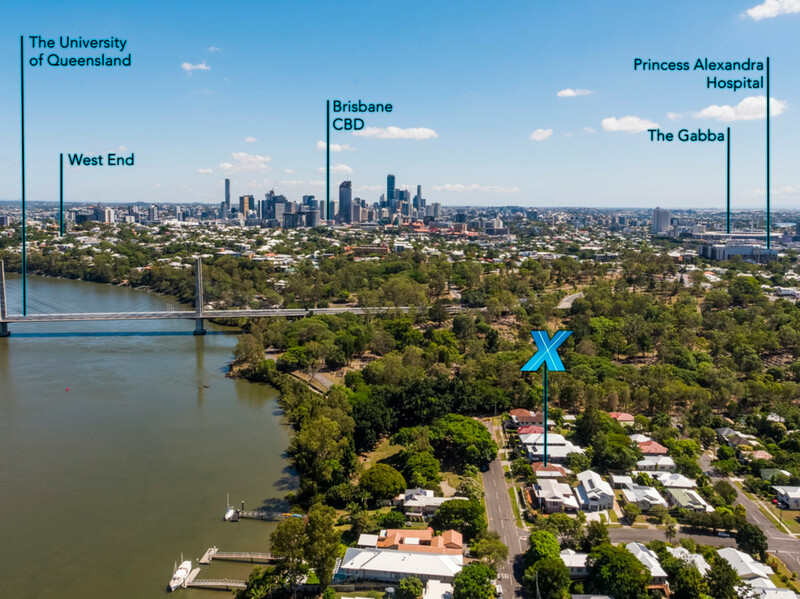 • 400m to Eleanor Schonell Bridge (Green) and access to University of Queensland. 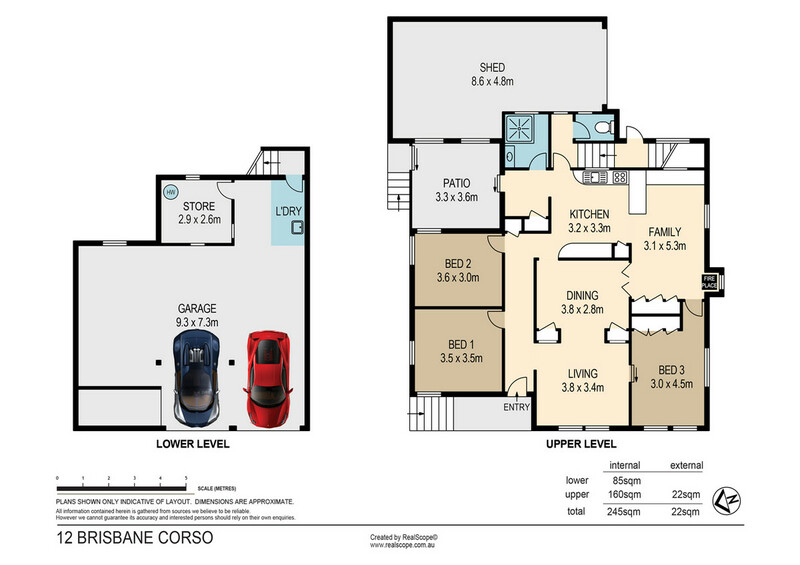 • Walking distance to the Mater and PA Hospitals. 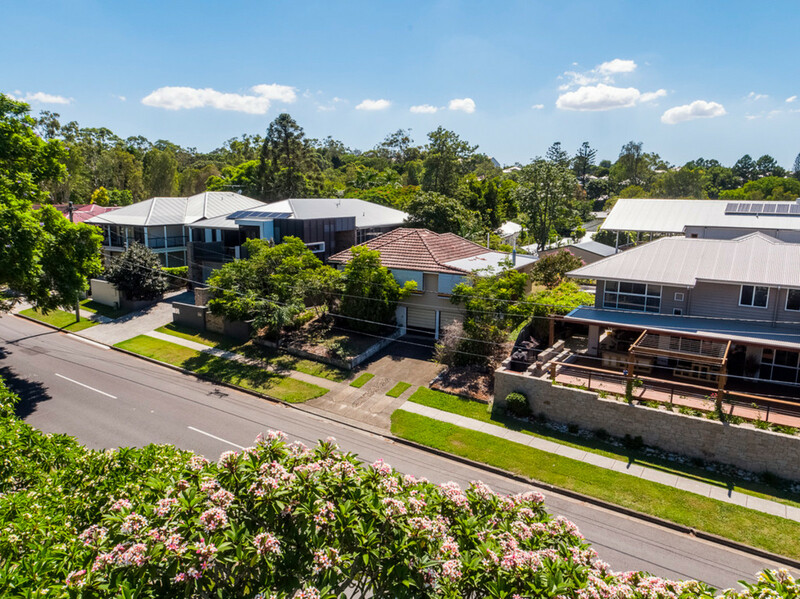 • 900m to Dutton Park State School, 1.8km to Yeronga Primary & Secondary Schools. • 10-minute low traffic commute to CBD. 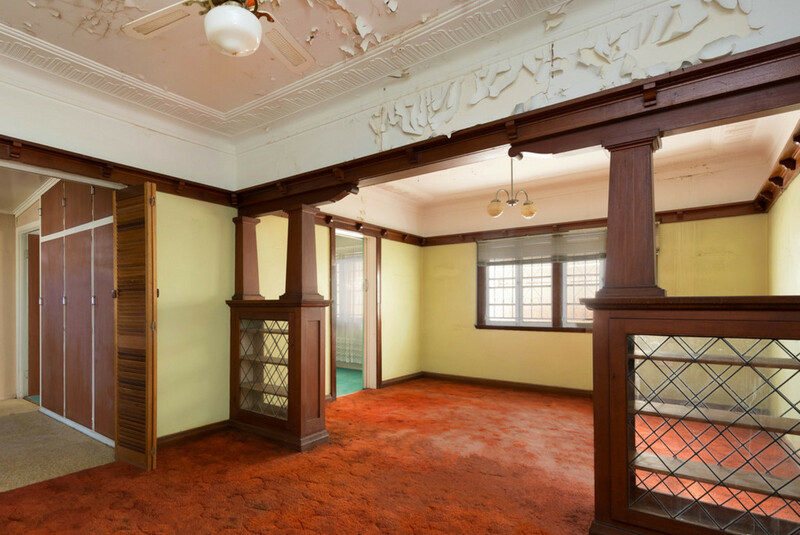 • First time to market in over 50 years, being sold to finalise estate. 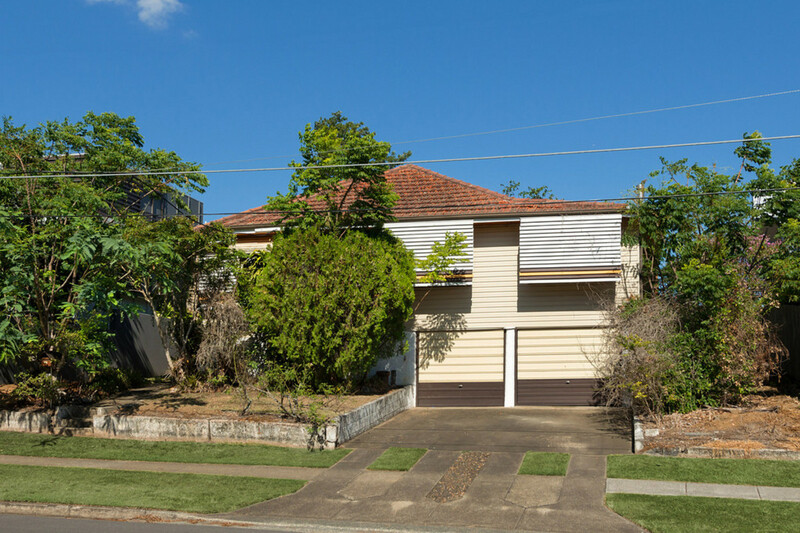 This property is being sold by auction and therefore a price guide cannot be provided. The website may have filtered the property into a price bracket for website functionality purposes.